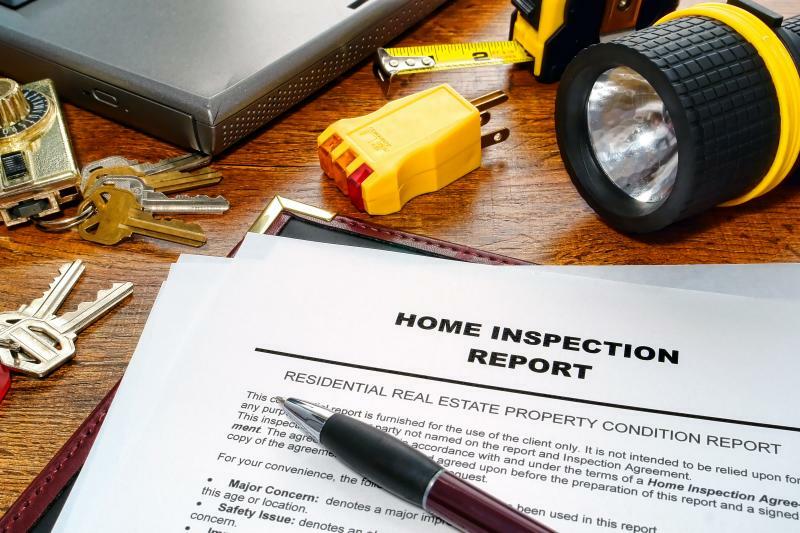 A home inspection is an analysis of potential fire hazards, home safety, and health risks to you and your family. The inspection will provide you with a solid foundation of knowledge about your new home. 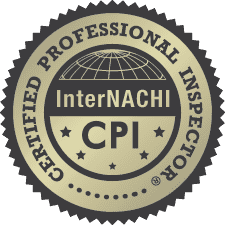 Your home inspection is a thorough, in depth, visual examination of the structural and operation components. as well as home maintenance tips and information to help you protect your investment and feel confident about your home purchase. Just had an inspection with Ed. Overall great experience and would definitely recommend him to a friend. He is very knowledgeable and was willing to answer all my questions /concerns. If you're looking for a great inspector this is your guy! Comment: "Ed is very professional and thorough." Comments: Ed came out and did all he was expected to do. He was also very kind during all phone conversations. He was on time and did not rush through the inspection. We found his inspection and advice to be spot on! "Home He was very through with his inspection. Explained things to watch out for. Gave tips on general maintenance of items throughout the home. Was very pleasant experience, Would highly recommend his services. Report received back the same day. with Pitured examples of things we talk about." 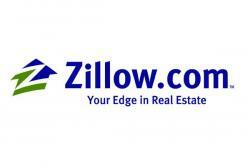 "Very detailed and thorough inspection. He explained everything to me in layman's terms on-site and took great photos for the inspection report. I would hire him again. 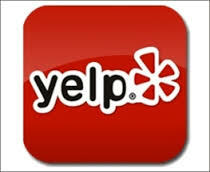 "Very pleasant and thorough with the inspection. Completed an excellent report. 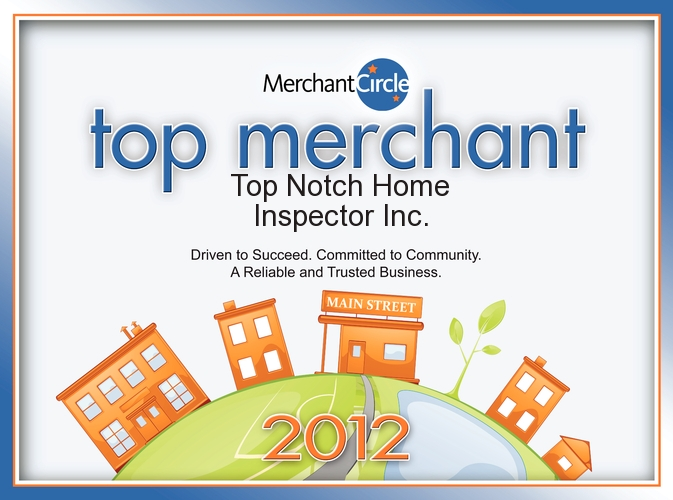 Thank you"
"I highly recommend Top Notch Home Inspector. Ed called me promptly and we set up a date and time. He was right on top and got to work in VERY HOT conditions. He was very thorough and made sure that he made me aware of "issues", as soon as he found them. He then explained how to remedy the problem. Then, a couple of days after the inspection, I recv'd a really nice bound report detailing EVERYTHING, as well as pictures showing the problem areas. This was money well spent, and no, we're not moving, just wanting to know how our 27-year-old house is faring." 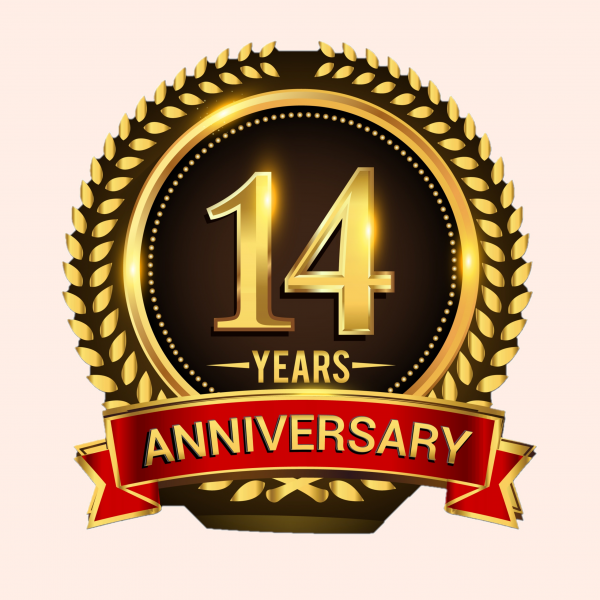 "Ed is very professional and friendly, He takes his time to explain everything that the house needs to repair. I was very surprises when I saw the home inspection report, it had 73 pages, .. I am really happy with his service, if I have to do another home inspection I will hired top notch again, he is the best,,, "
Ed was available on short notice and communicated well with me via email and telephone. He showed up on time and was finished in two hours. His price was fair, and he accepted credit card payment via his smartphone. Ed performed a thorough inspection and personally showed me all the condo deficiencies. He wrote a detailed report, and the report was available later that same day via the internet.